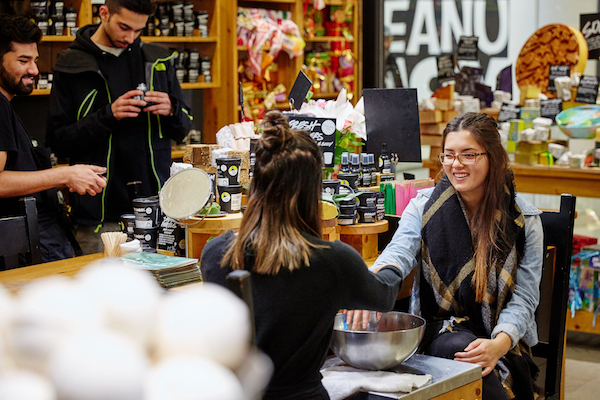 Lush, featuring cosmetics and bath and body items, is committed to making effective products from fresh, organic fruit and vegetables, the finest essential oils and safe synthetics with no animal testing. They invent their own products and fragrances. Every item is made fresh, by hand, using little or no preservatives or packaging, using only vegetarian ingredients. All of their products are exclusive to the store; you won’t find them anywhere else. Lush is located on the 2nd Level in the Lord & Taylor Wing. Torrid, the ultimate destination for fashion designed specifically for the curvy girl, has opened its doors at Destiny USA. With apparel created for sizes 12 to 28 and all of the trendy accessories to go with it, Torrid is a one-stop shop that’s one of a kind. 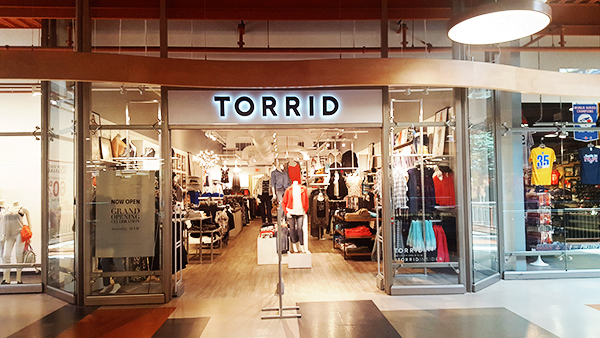 Boasting a fun and friendly atmosphere, Torrid carries a wide variety of fashion-forward merchandise including denim, novelty t-shirts, lingerie, shoes, gifts, beauty products, and much more. Fashionistas can find the store on the 2nd floor of Destiny USA’s Expansion across from VF Outlet. Striving to be “the” place where sugar hounds and the candy-obsessed come to indulge in the sights, smells and tastes of their favorite treats – It’Sugar certainly delivers! 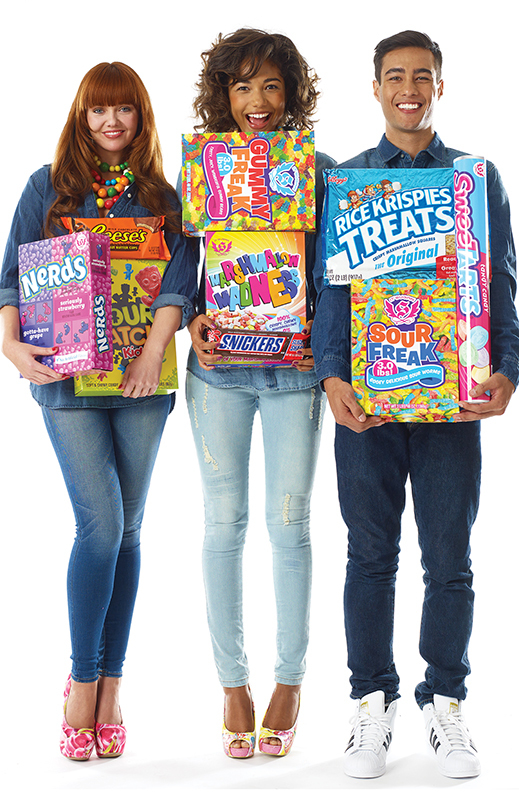 You’ll find everything from sweet and sour to chocolate and gummy, plus exclusive private label treats and giant sized novelties to satisfy your sweet tooth – located on the 3rd Level in the Expansion. 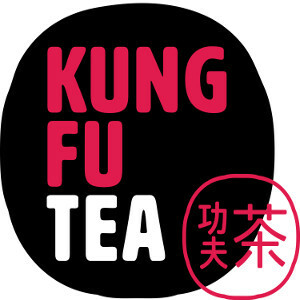 Heralded as the unchallenged expert in the bubble tea business, Kung Fu Tea offers not only refreshing bubble tea but so much more! Specialty teas, iced coffee products, slushes and flavored drinks with exotic ingredients are all available to quench your thirst on the 2nd Level next to Michael’s. 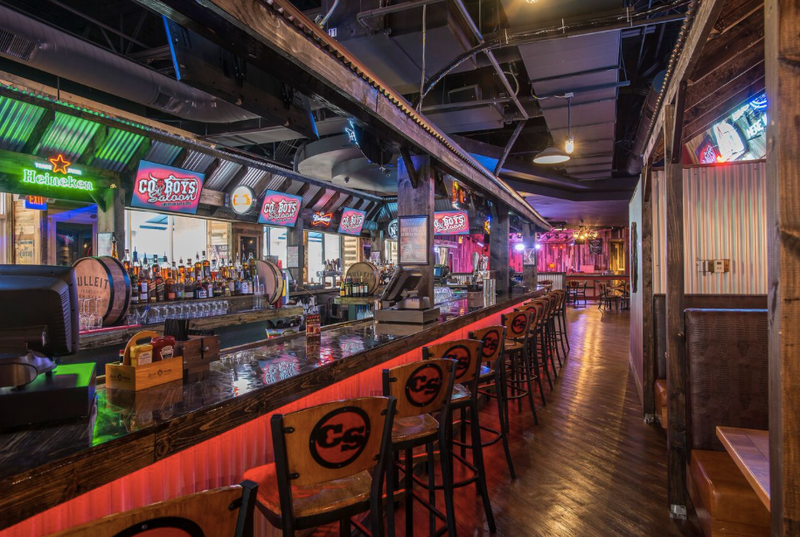 Cowboys Saloon: American Bar & Grill is a high energy Country & Western themed entertainment destination with authentic surroundings featuring the best in southern inspired scratch cooking, hand crafted cocktails and a hoot an’ hollerin’ good time! Best known for their nightly line dance lessons, massive dance floor, unparalleled entertainment line-up, and mechanical bull, Cowboy Saloon will be dedicated to providing guests of all ages with an exceptional and unique experience set in a country music style atmosphere on the 3rd Level across from Margaritaville. Kraze Burger is bringing the ultimate burger experience to Destiny USA’s Food Court. The gourmet burger joint, which found its start serving authentic American burgers in South Korea, takes casual dining to a whole new level with its dedication to premium ingredients coupled with healthy alternatives. Kraze Burger’s menu options range from traditional burger offerings to unique and flavorful sauces, spices, and combinations inspired by its roots. 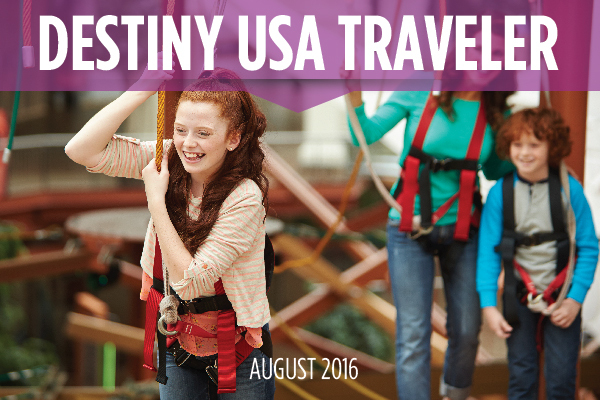 If you are searching for a convenient and affordable group dining experience for one of your New York State itineraries…look no further – Destiny USA delivers several different options to choose from. Restaurants offering group pricing and/or group special menus include: Cantina Laredo, Cilantro Mex, Dave & Buster’s, Gordon Biersch, Koto Japanese Steakhouse & Sushi, Margaritaville, PF Chang’s, Revolutions Entertainment, Texas de Brazil, The Melting Pot and Uno Chicago Grill. For menus and pricing please contact the restaurants directly. Your FREE Ticket to Watch Wake Forest vs. Syracuse Orange! Exclusive Offer for Syracuse University Fans!